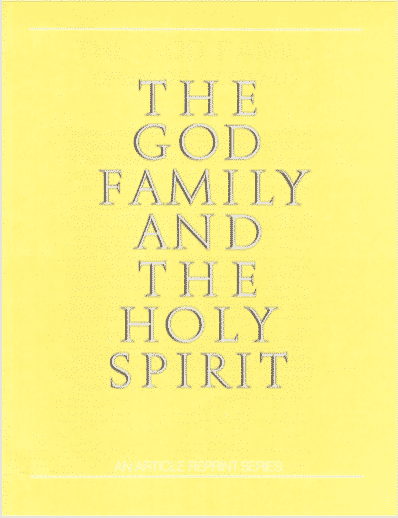 Click the Download button to read this brochure in its entirety. 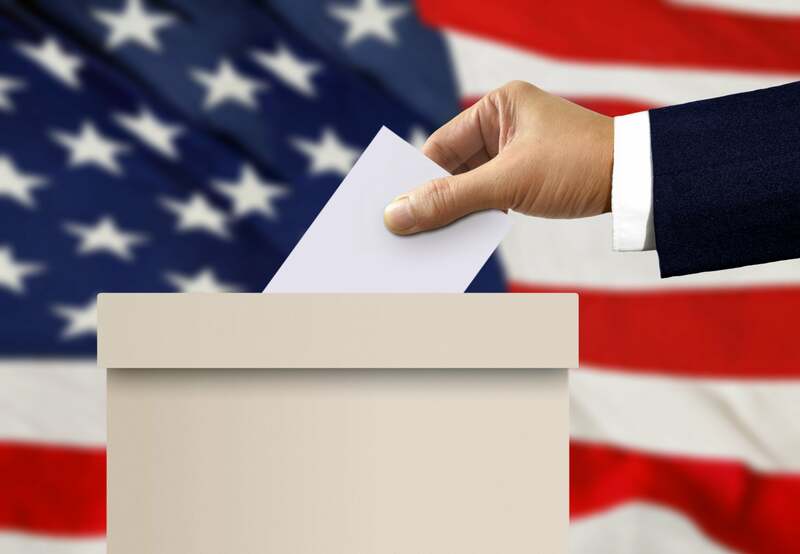 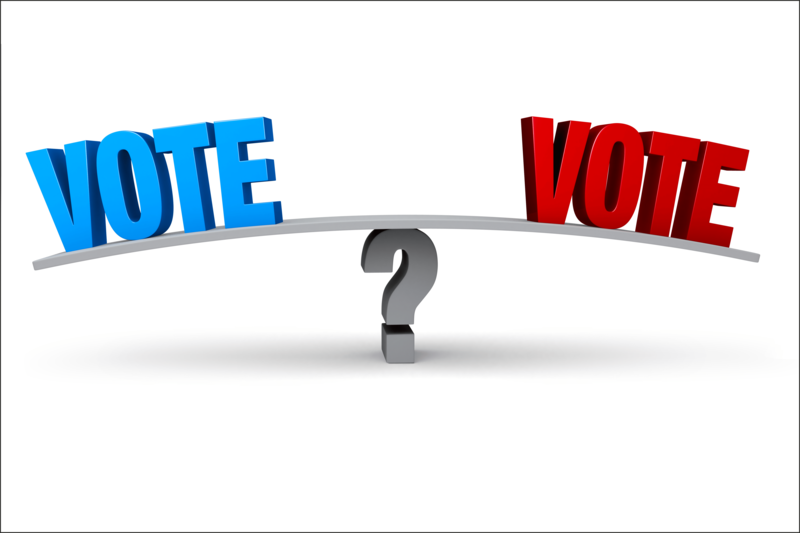 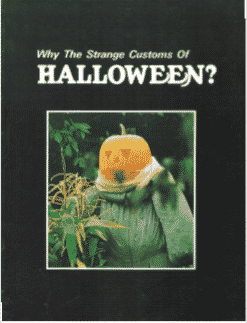 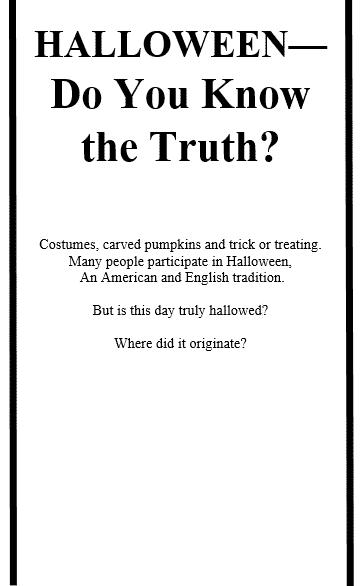 For more information regarding Halloween please read: Halloween – Do You Know The Truth? 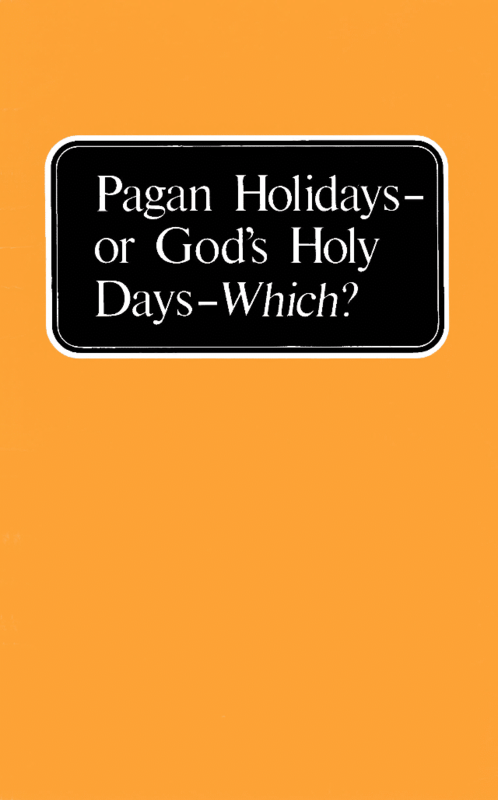 Another booklet exposing the difference between God’s Holy and the Holidays is: Pagan Holidays – or God’s Holy Days – Which?